SuperMarket is a premium OpenCart theme suitable for large sites that carry various type of products. It has a clean design with many products in different categories on homepage. You can easily install your OpenCart site with the clone installer package provided. 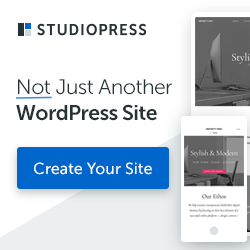 This theme also has all the necessary tools for you to easily set up and maintain your website. Multiple Columns Menu – Mega Menu: Main menu support nested categories drop down and multi columns. Featured categories module: Allow to display category image, category name, category link of selected categories. Module show products by specific category on homepage, categories selected in the backend. Module OpenCart static blocks with multi-lingual support. Slideshow module: with backend settings allow to configure images, links, text. 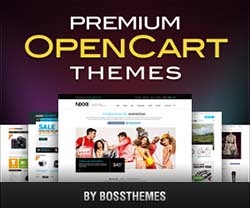 Module OpenCart Carousel allows to show banner in different position with slider carousel effect. Tags Cloud module show tag cloud of products. Full Demo Site Package: Allow to quickly set up OpenCart site that has sample data look exactly like demo site. Use VQMod to overwrite OpenCart controller allow to extend OpenCart functionality to adapt the unique design. Sidebar column can be configured to display on left or right column. Layout supports 1 column or 2 columns with sidebar which can be configured in the backend. Theme supports grid products view or listing products view on category page.